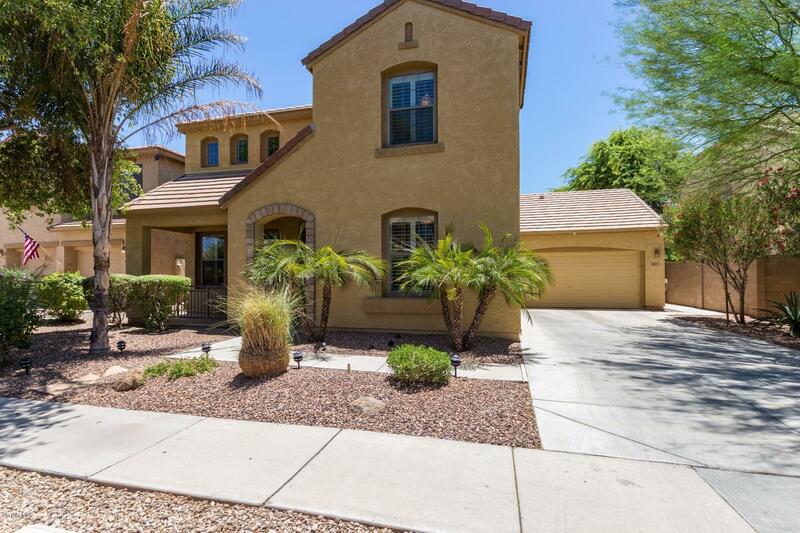 Located in very desirable Gilbert neighborhood!Original owner,Impeccable condition,move-in ready. 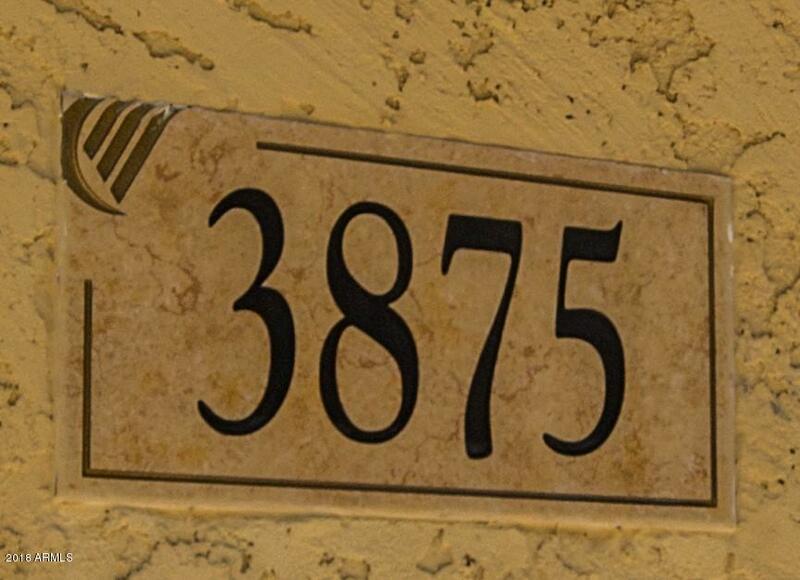 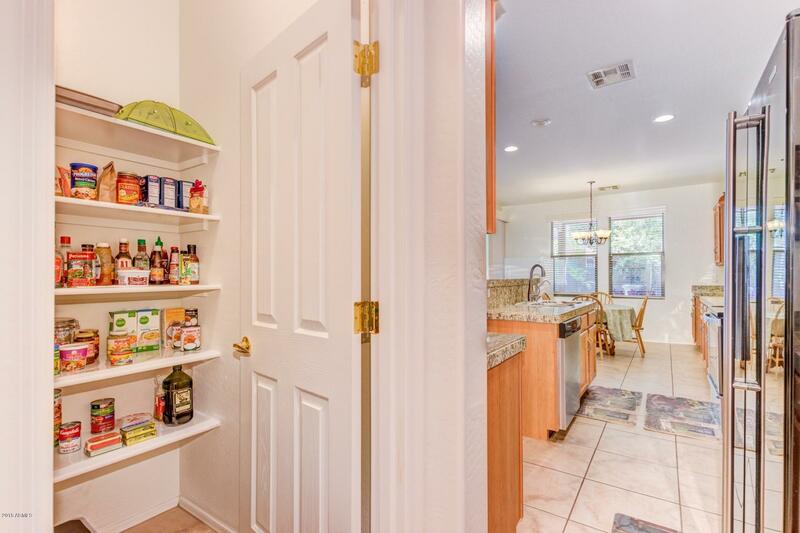 Upgraded amenities include:granite counter tops in kitchen and butler pantry, gas stub for range/oven, walk-in pantry, new stainless steel sink and garbage disposal, 18''tile in kitchen and bathrooms. 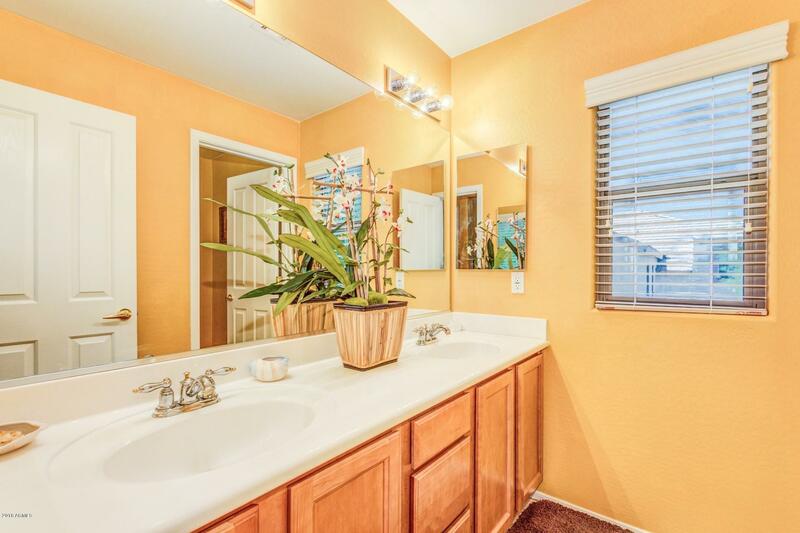 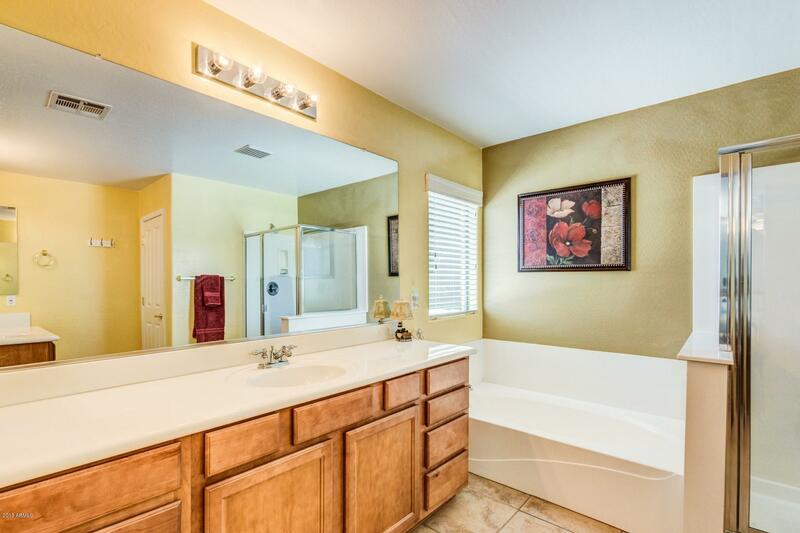 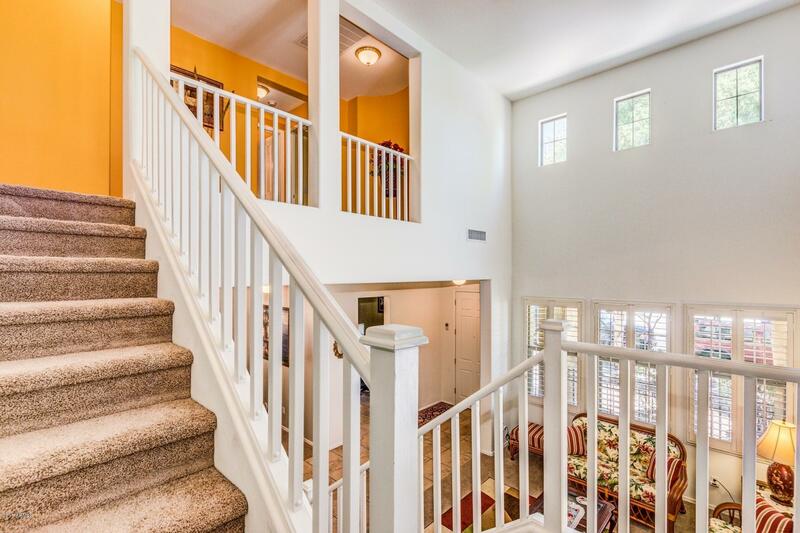 Large master BR & spacious master BA w/split vanities, walk-in shower & tub. 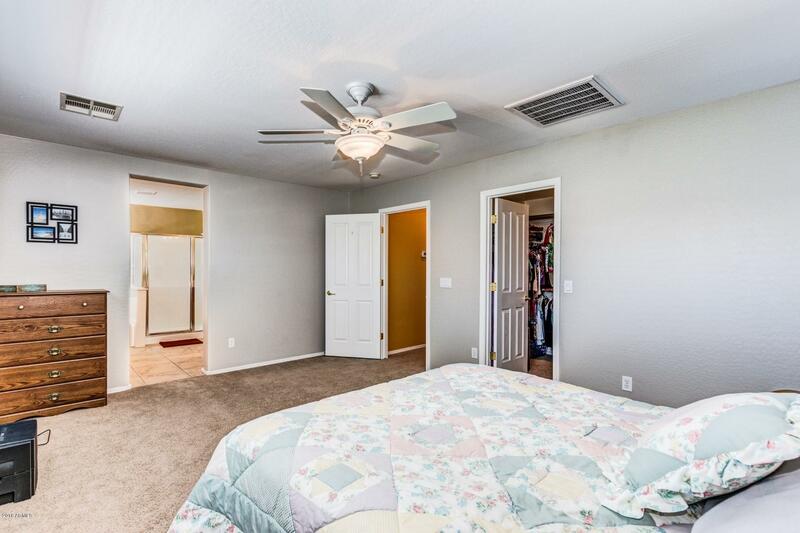 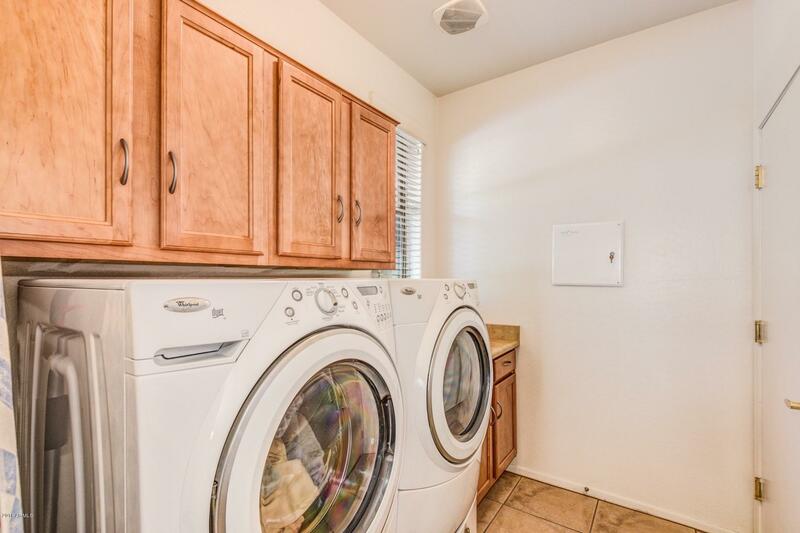 3-car tandem garage w/built-in cabinets, Xtra insulation in roof/garage door, UV screens on most windows, Soft water loop, RO, new A/C unit, plantation shutters in front, carpet in Xcelent condition.Lots of storage, ceiling fans in every BR/great room & washer/dryer convey.Lrg private garden backyard w/water feature, irrigation & beautiful extended covered patio. 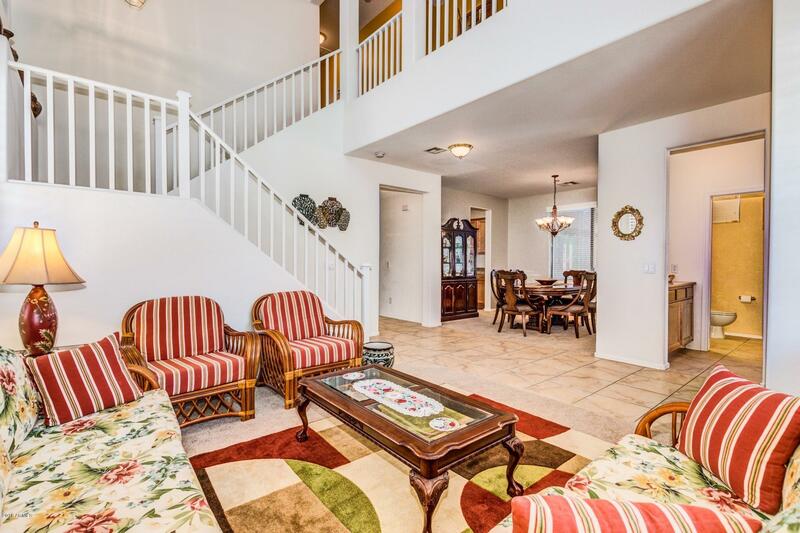 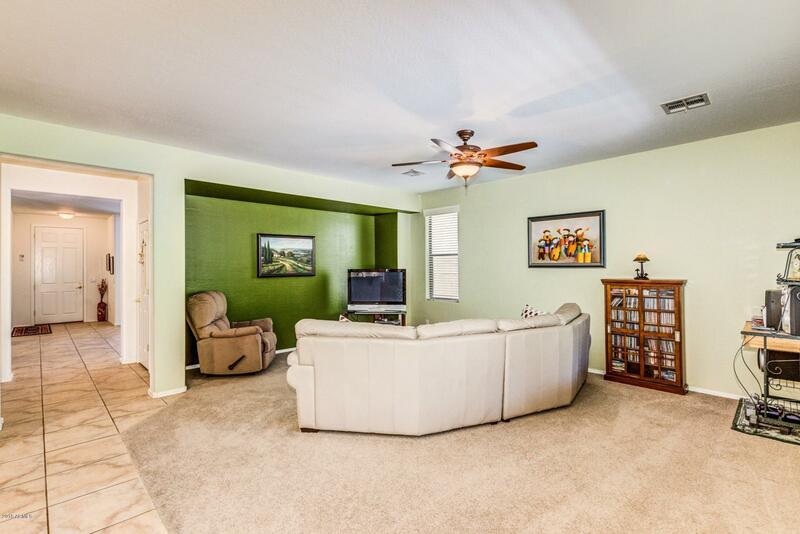 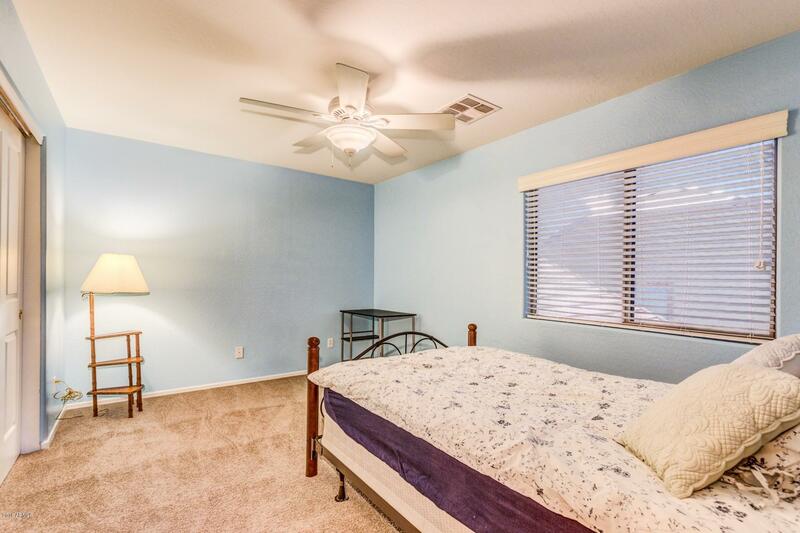 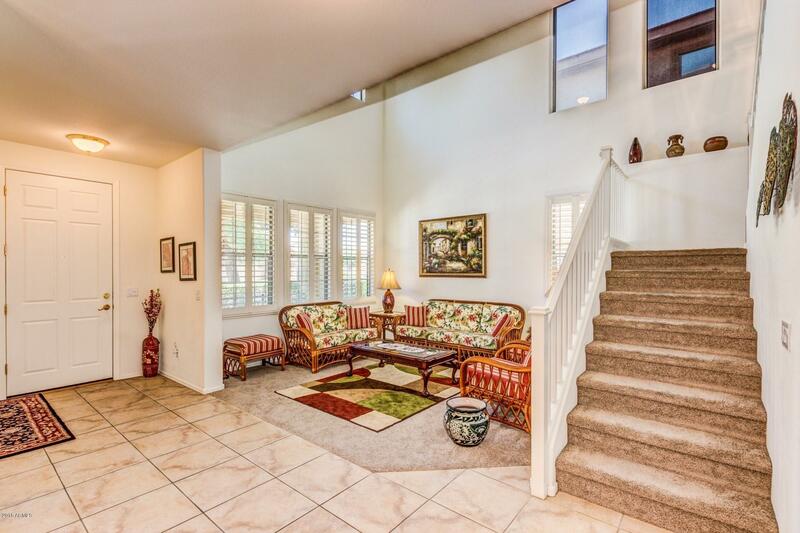 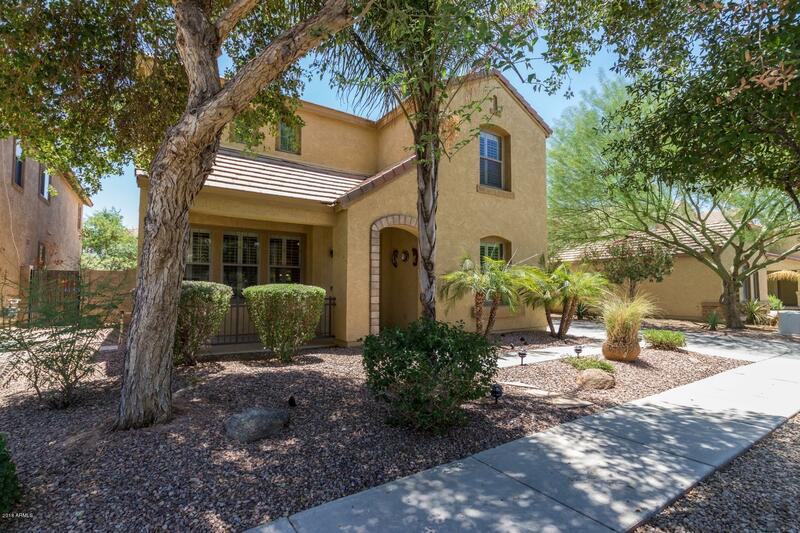 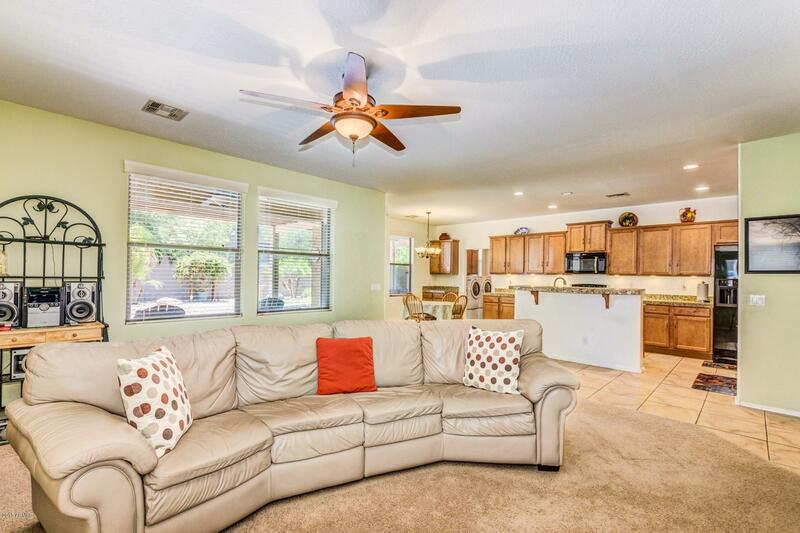 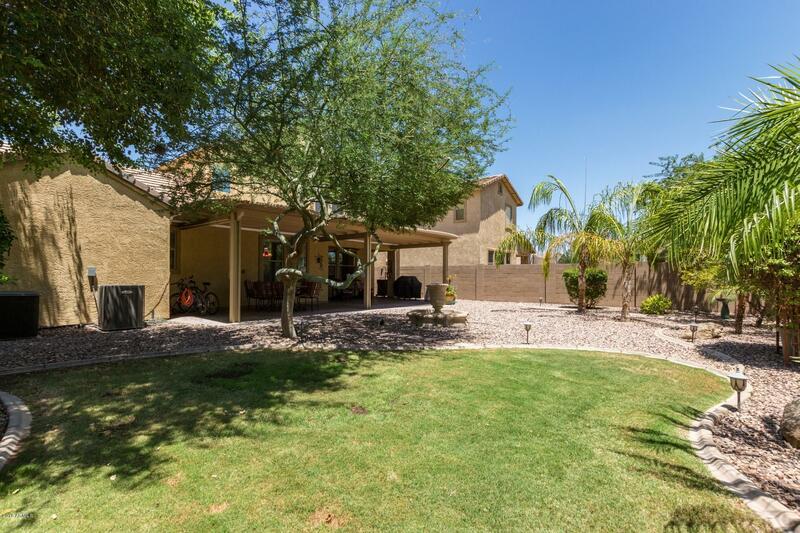 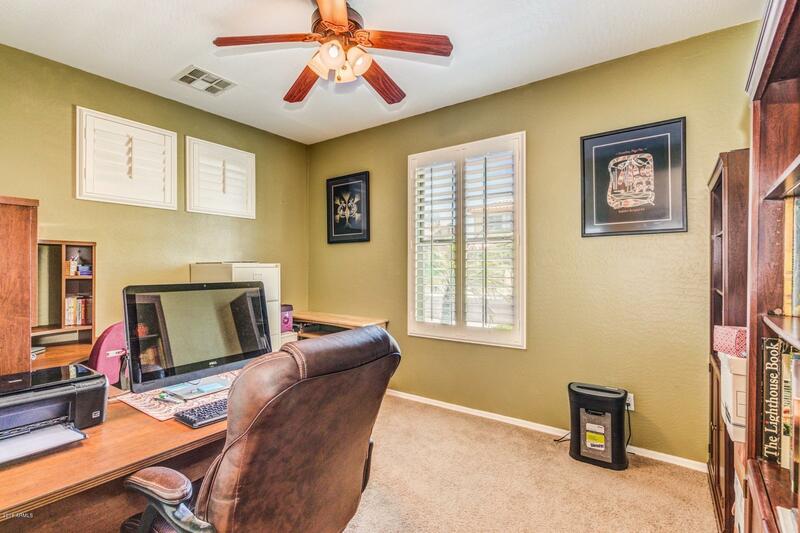 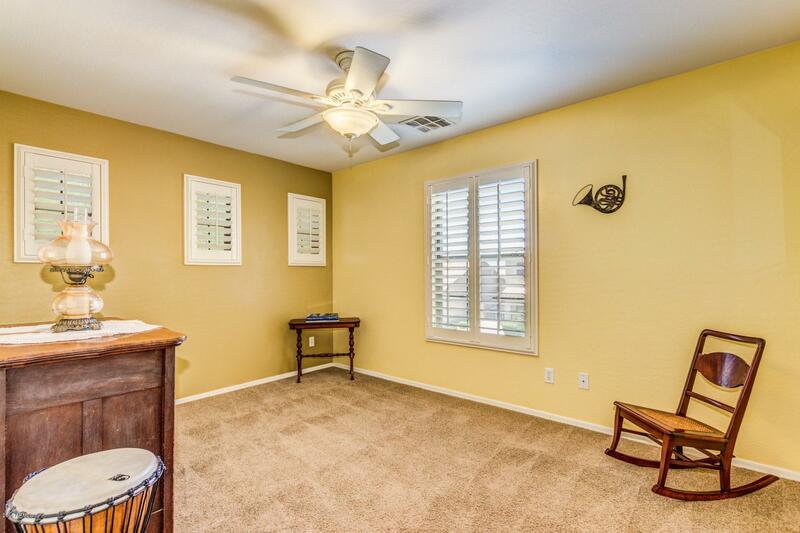 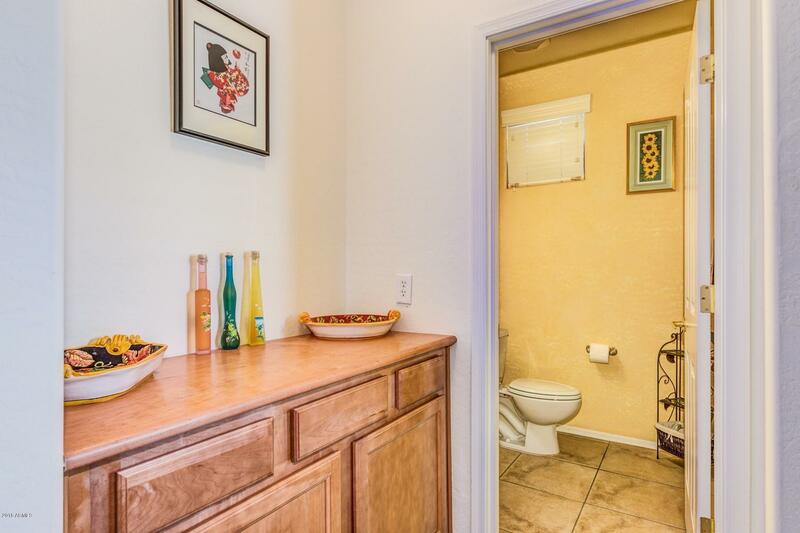 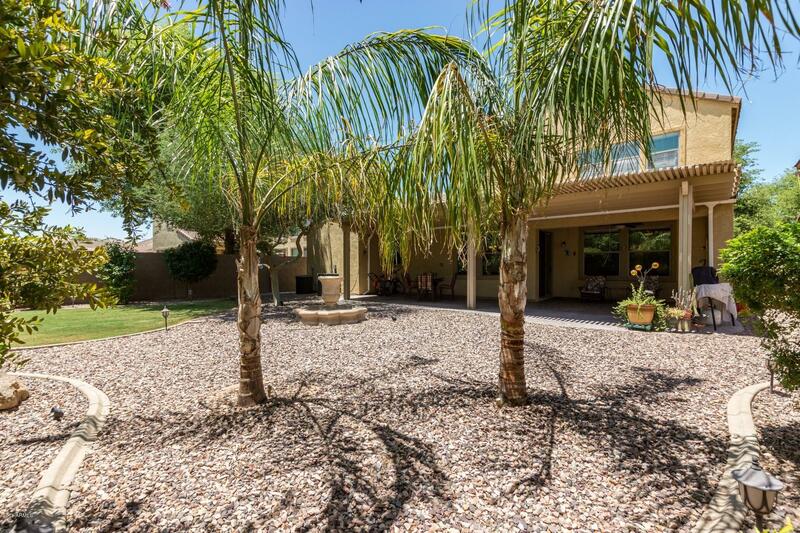 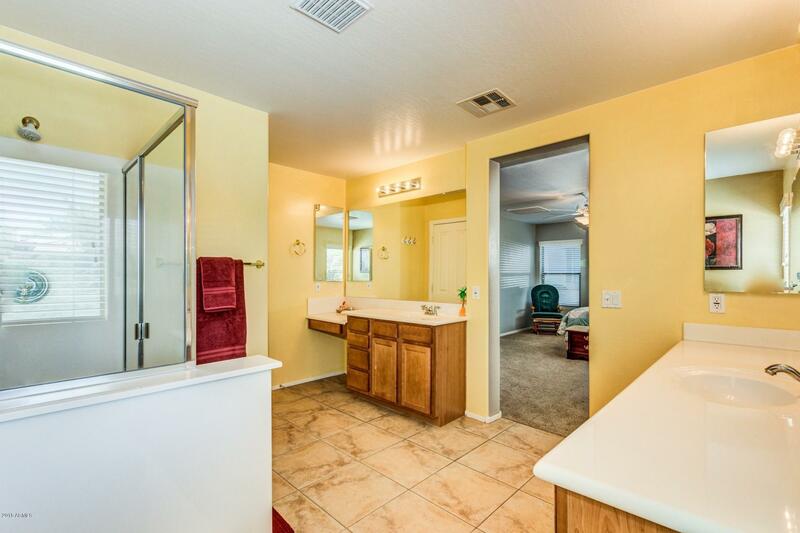 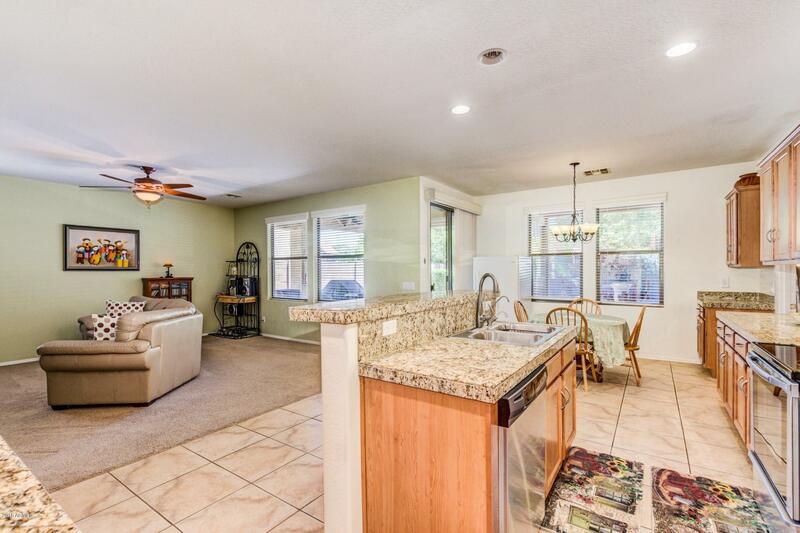 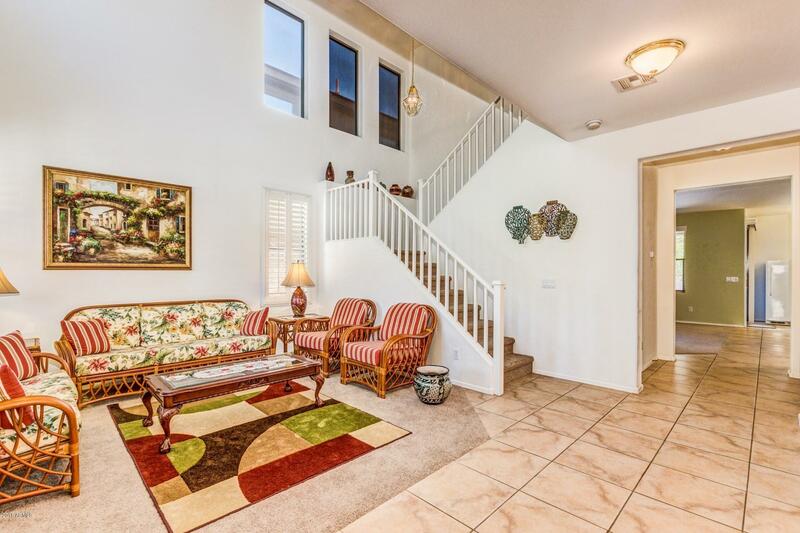 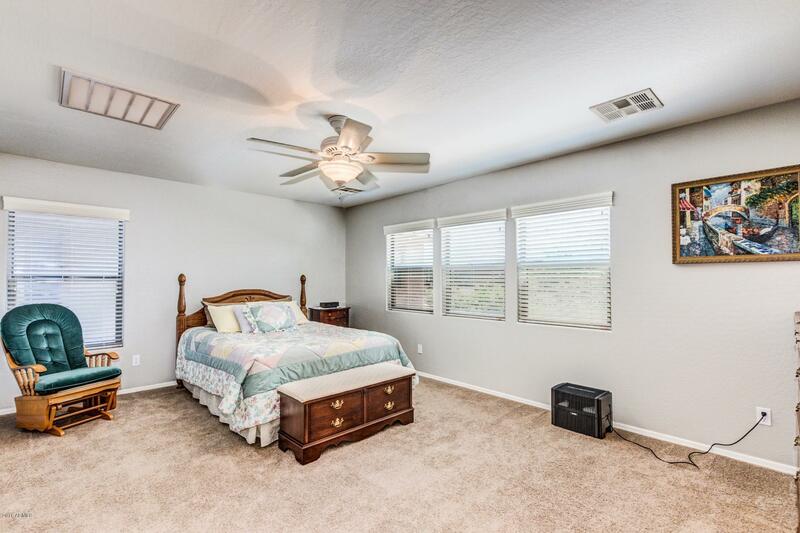 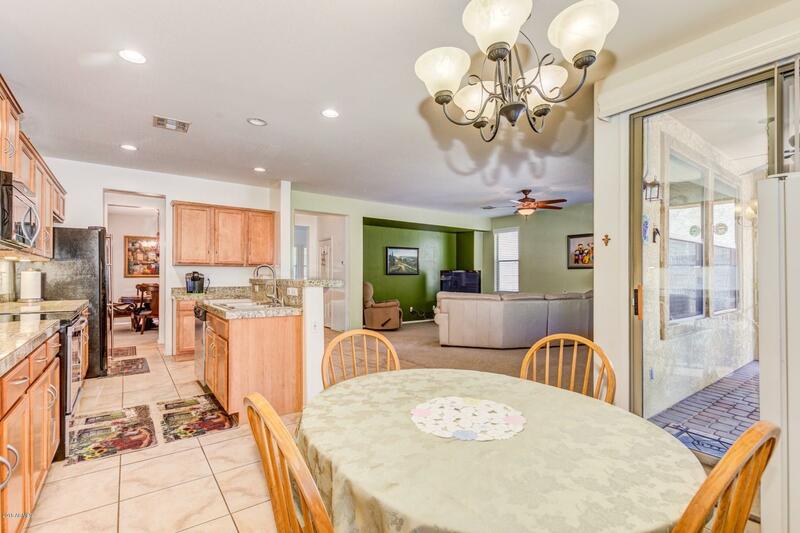 Close to schools and SanTan Village Mall.